According to Manes, Meijer has been reluctant to reveal the extent of its connection to the Fresh Thyme brand. Our conversation with Nick Manes. He reports for MiBiz.com. Maybe you’ve been shopping at one of those new Fresh Thyme Farmer’s Market grocery stores that have been popping up around the state. Nick Manes is a staff writer at MiBiz.com. He looked into Fresh Thyme. He already knew that the Michigan-based grocery store chain Meijer was invested, but it turns out there’s more to it than that. A Michigan man suspected of spraying a contaminant on unpackaged food at grocery stores faces four charges of poisoning food, according to the Associated Press. Kyle Bessemer appeared in an Ann Arbor court Thursday, two days after his arrest. The FBI says Bessemer admitted to spraying a mixture of hand sanitizer, water, and mouse poison on produce and food bars at three Ann Arbor stores: Whole Foods, Meijer and Plum Market. The charges cover two stores. Amitabh Sinha tells us about the future of grocery shopping and e-commerce. Online shopping for groceries and consumer packaged goods is lagging way behind other forms of online shopping. Amitabh Sinha is a professor of technology and operations at the Ross School of Business at the University of Michigan. He’s been studying e-commerce of groceries, and he thinks grocery chains and retailers that don't get onboard with e-commerce could go the way of Circuit City or Borders. 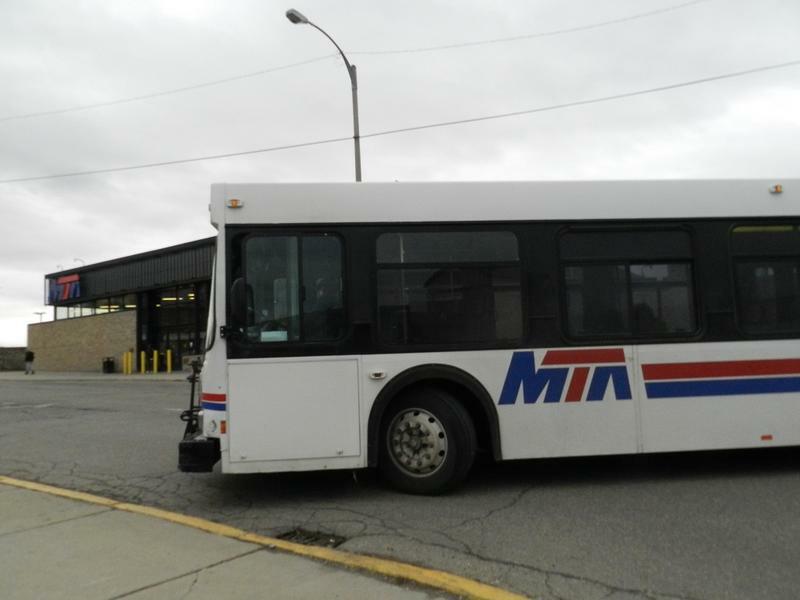 Flint’s bus service will make it easier for people to get to the grocery store starting Friday. Two supermarket chains closed stores in Flint last month. 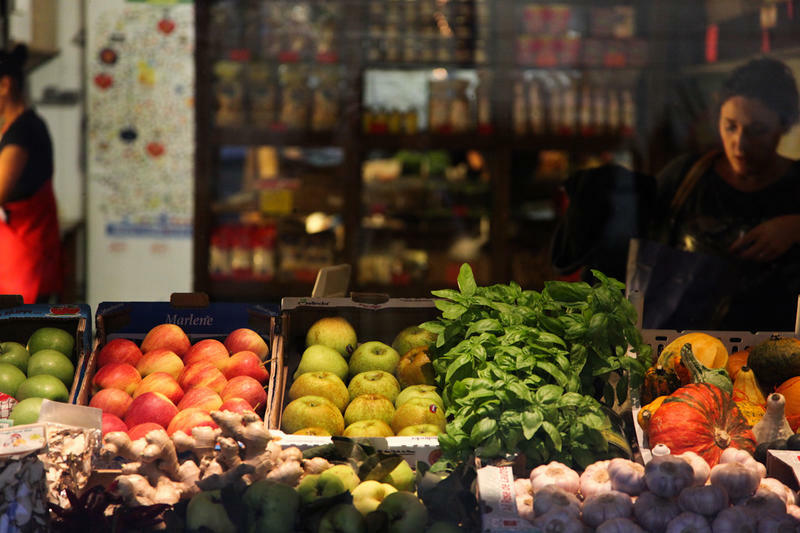 That left thousands of city residents without a nearby store to buy fresh food. “This devastates the community and we've got to take action,”says Charlene Kowalski with the Mass Transportation Authority. Whole Foods beneficial to Detroit community? When the popular organic grocer Whole Foods first opened in Midtown Detroit last year, there was loud applause that a major food seller would serve the city. Why Whole Foods? 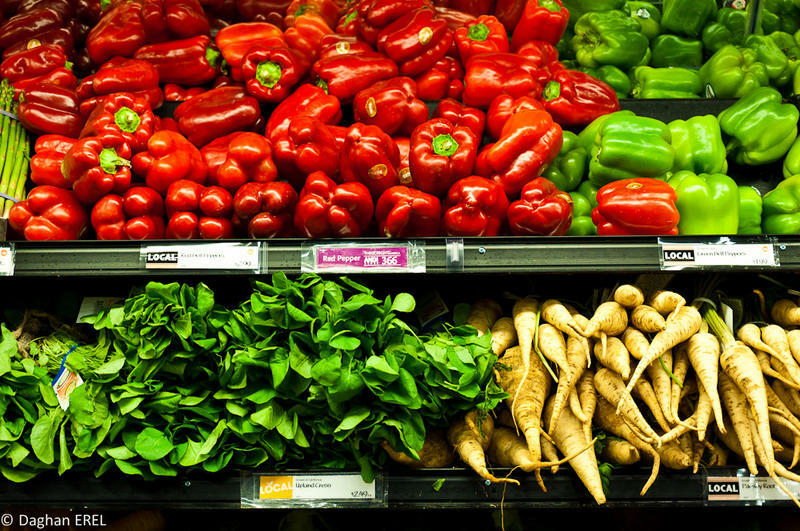 Could the vast majority of Detroiters afford the upscale grocer? Whole Foods management indicated that it would work towards keeping its products affordable for low-income residents. Was is successful in executing this goal? Tune in to Stateside to find out the perspective of Tracie McMillan, author of the Food and Environment Reporting Network and Slate.com piece “Can Whole Foods Change the Way Poor People Eat”, on these issues and more.